Work continues and is progressing on the next volume. The layout and design aspects are mostly complete, with most of the plate coin pictures processed. Current tasks are the attribution descriptions and the sorting out of the obverse and reverse die stages. Once these are completed for every die marriage, various other areas will need attention. 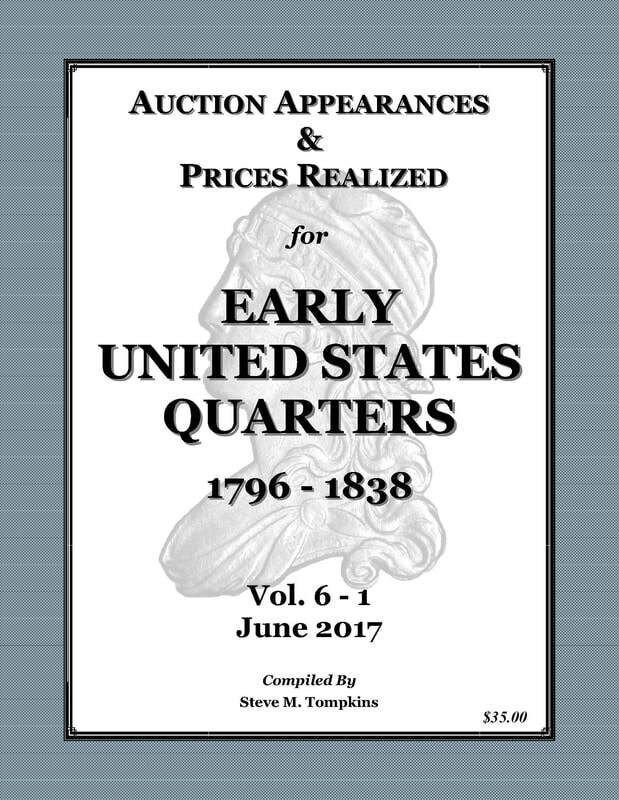 At present, it is going to be over 550 pages of bust half info! At this time I can not state an accurate completion date as to when it will be done and to the printer, but hope to complete it sometime in 2019. As the end approaches, an announcement will be made asking for pre-orders. In the meantime, if anyone has any information or interesting die stages that they would like to share, feel free to e-mail by Clicking Here. Numismatics in general is a window into the historical past. Along with the beauty and artistry, a story is told by the study of the coins created during this history. 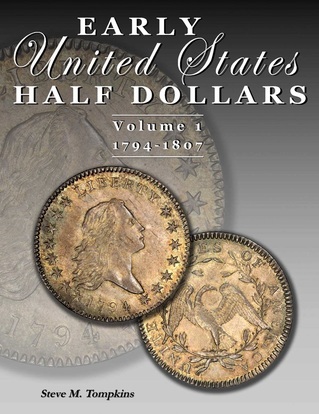 The United States quarter & half dollar tell their own stories of the struggles and accomplishments in America during its early and formative years. Through the sporadic date outputs, to the up and down production quantities, along with changes in style and design, a picture is formed, showing the astute observer one facet of how a country's history is reflected in its coinage.